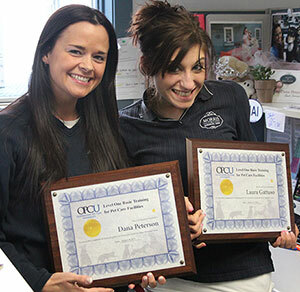 Outstanding Pet Care Learning Center (OPCLC) shares the same core values as the Pet Care Services Association (PCSA), formerly called the American Boarding Kennel Association (ABKA). We are fully committed to providing resources specifically designed for the pet care industry while upholding the highest standards. The ultimate goal is to provide the best possible pet care. In May 2012, Outstanding Pet Care purchased the Pet Care Services Association assets from the Colorado bankruptcy court. 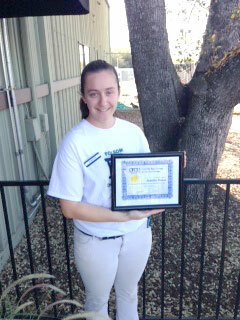 We did this because superior pet care is a hallmark of quality pet care facilities and education is essential. We look back on the work of PCSA and ABKA with humble reverence. Our vision is to provide the best cumulative knowledge for pet care facility owners, managers, employees, and those entering the industry. Our curriculum will come from updated PCSA programs as well as valuable contributions from industry leaders, experts, contributors and editors. 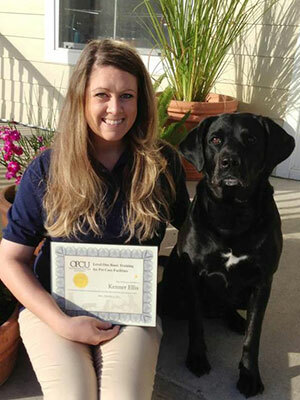 Together we will deliver the most accessible, comprehensive and valuable pet care training and education available. ABKA/PCSA previous education has been taken to an entirely new level by providing professional courses that cover the fundamentals of providing quality pet care, as well as courses that focus on deeper specialization. If you are already PCSA certified, click here learn more about your OPCLC certification discount. Courses are developed in a technically advanced and convenient format to fit the busy schedule of your business and the lifestyles of working professionals. Knowledge and skills gained can be immediately applied. This knowledge should give pet parents extra peace of mind when choosing a home-away-from-home for their pets. 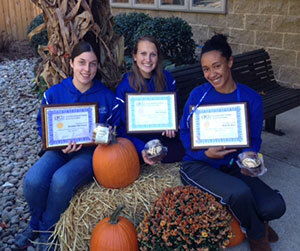 PCSA hoped that their certificate program would differentiate quality pet care providers. Whether that happened or not, due to the time lapse and the fact that PCSA no longer exists, these certificates are irrelevant to the pet owning public. We are confident that OPCLC will provide significantly greater benefits to pet care facility owners, managers, their staff and even the pet owning public. Our public outreach program and directory will showcase quality pet care facilities that have trained and educated their staff through OPCLC. This will help pet parents find and feel confident choosing a pet care facility over less quality options.